Conditional formatting enables you to visually display differences in your data to allow you to analyse it more easily to illustrate exceptions and highlight trends. It is also invaluable for presenting your data; it is especially useful for creating Red Amber Green (known as RAG) documents from your data. In today’s article, we will be working through a number of examples of how to use conditional formatting. 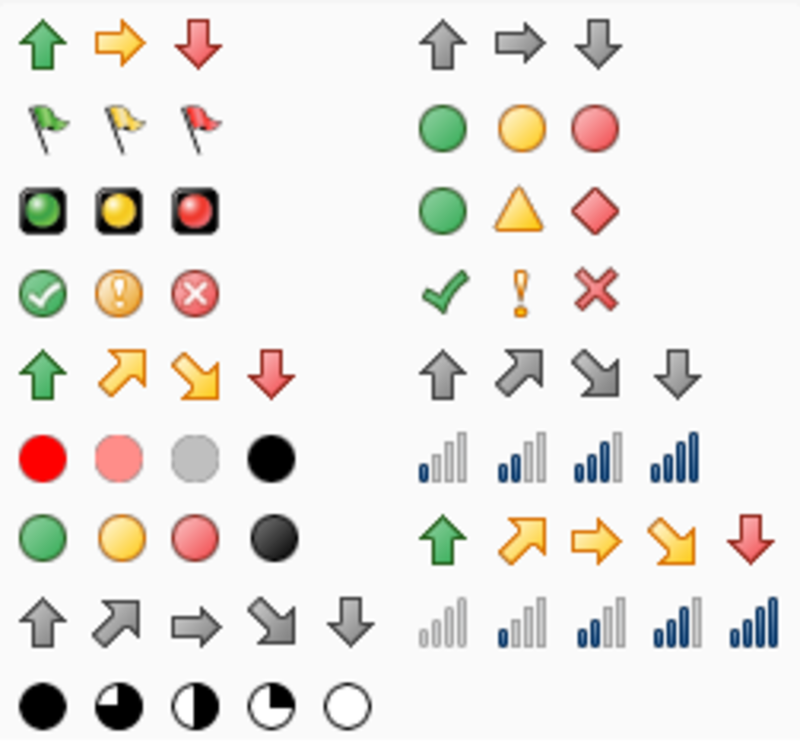 First we will use an icon set to illustrate whether a football (soccer) club has gone up or down or stayed the same in a league table compared to last week. 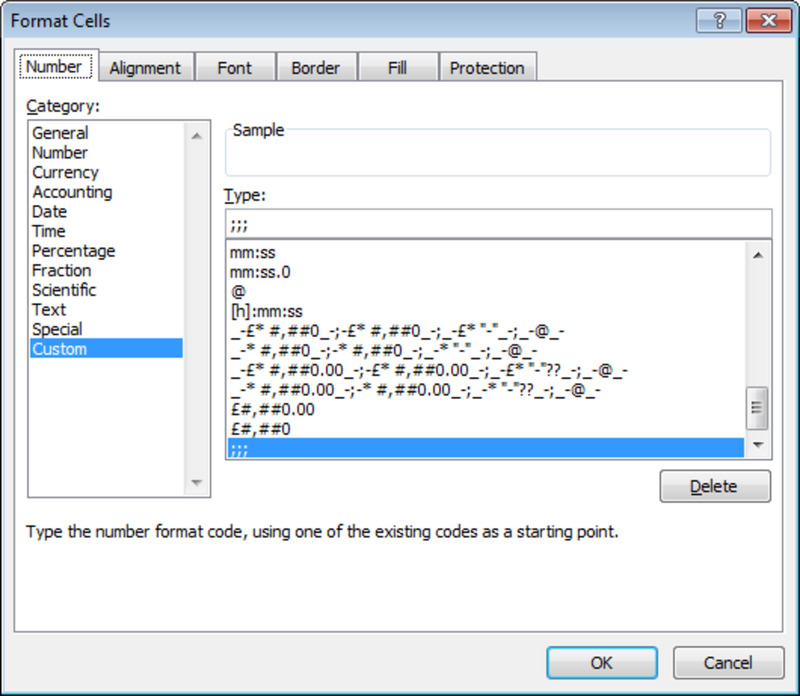 Finally, we will use a formula to highlight cells based on their values. For this example, we will be colour coding web visit and page view data based on a key (Green for greater than 100, Orange for greater than 150 and Yellow for greater than 250). 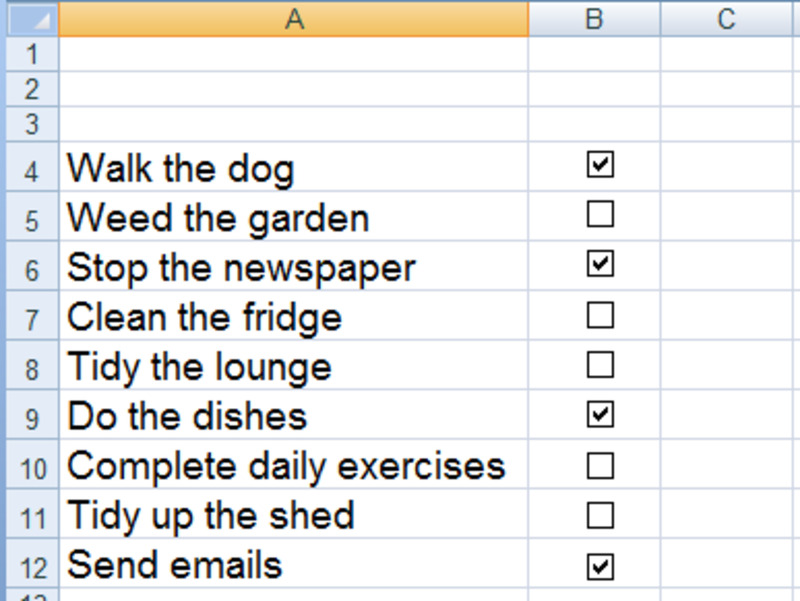 In my second article on conditional formatting, we will be using it in conjunction with check boxes and combo boxes to create to do lists. This article can be found here. In our first example, we will use conditional formatting on a football (soccer) league table to indicate whether a team has done better, worse or stayed the same compared to their league position in last weeks table. 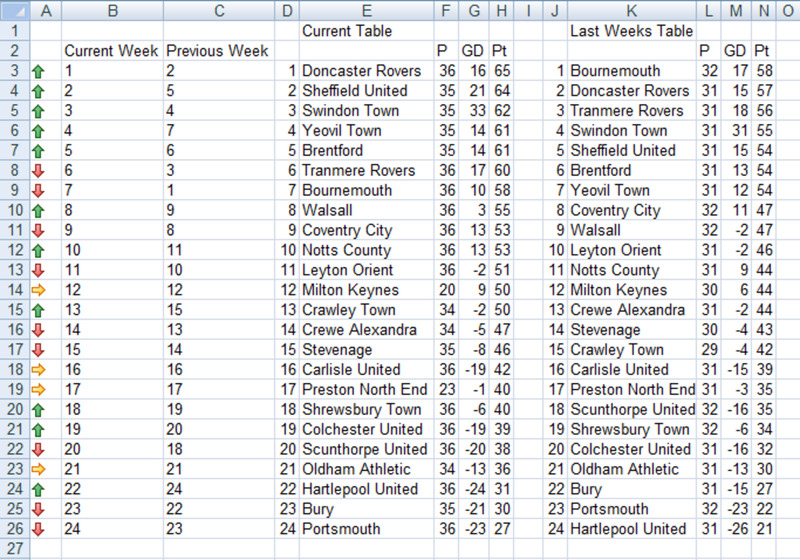 The league table is created using the MATCH function and to find out exactly how I created it, my article can be found here. 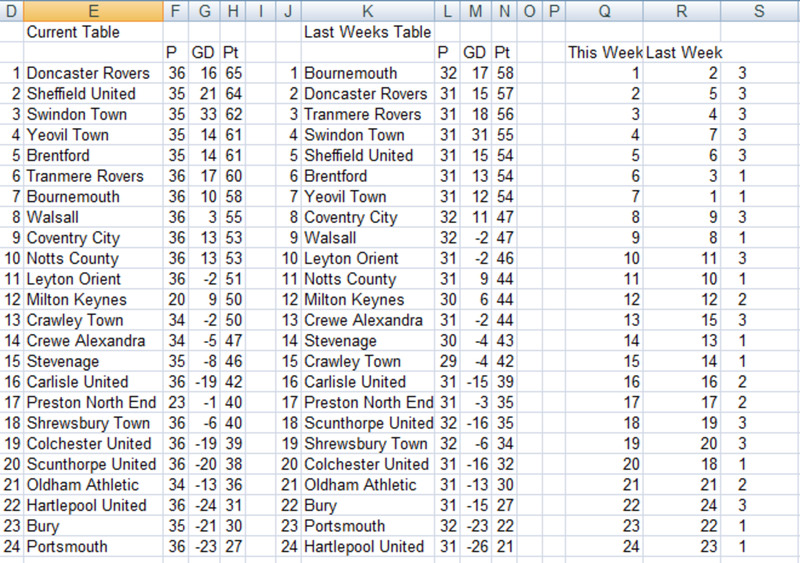 To determine if a team has gone up, down or stayed the same compared to last week, I used MATCH to find the teams position in this weeks table, (Row Q) and last weeks table (Row R). I then used IF statements to give a team a 3 if the went up, 2 if they stayed the same and a 1 if they went down in the table. To learn more about how to use IF statements in Excel, I have written an excellent article that explains the IF function in far greater detail which can be found here. The contents of the cell will disappear from view! Excel will automatically format the selected cells and it will look similar to my table below. 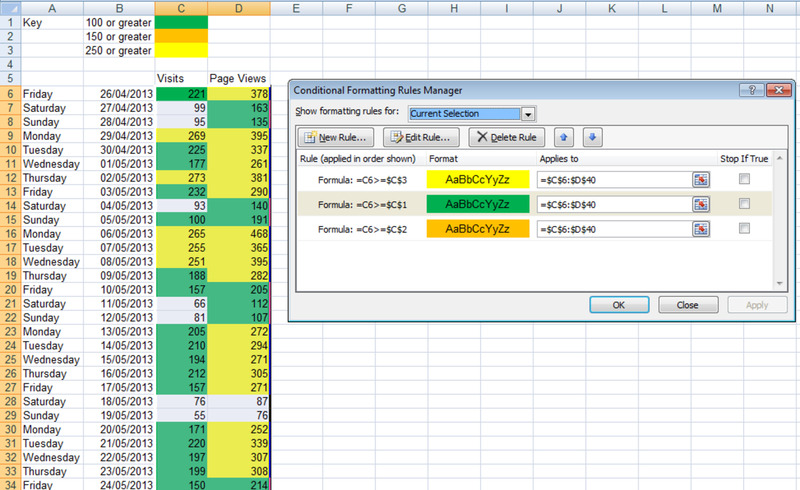 Next, we move onto the conditional formatting. 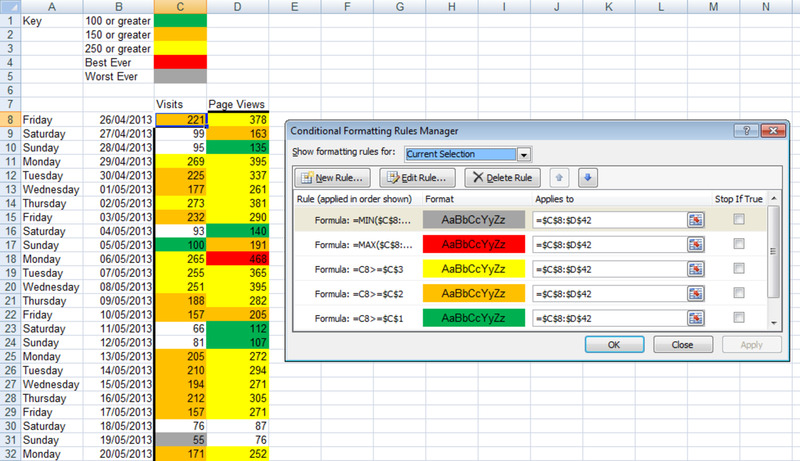 To ensure that Excel does not apply the rules incorrectly, you need to have the Yellow rule top, then Orange then Green. 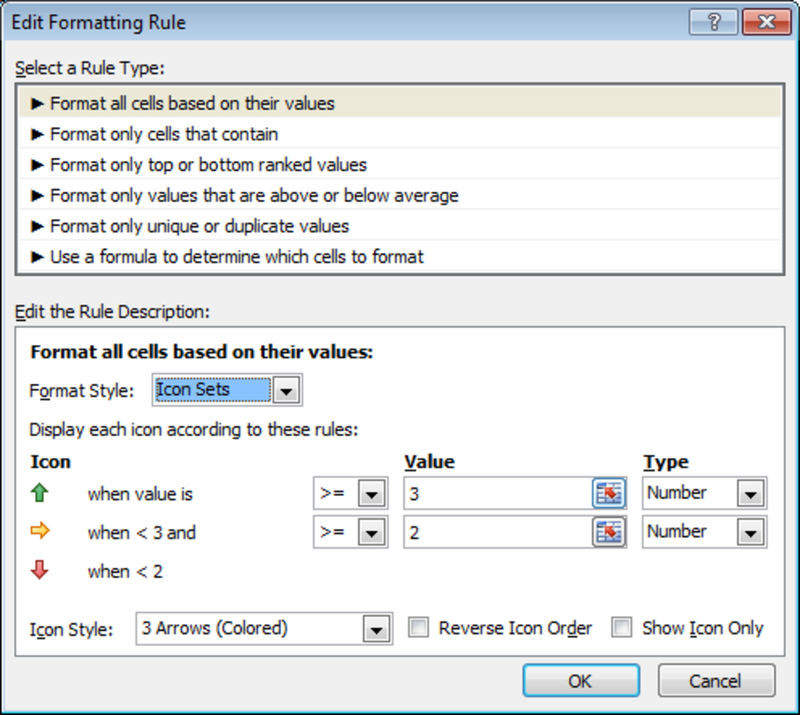 Note: Use the blue up and down arrows in the conditional formatting Rules Manager dialogue box to order your rules correctly. 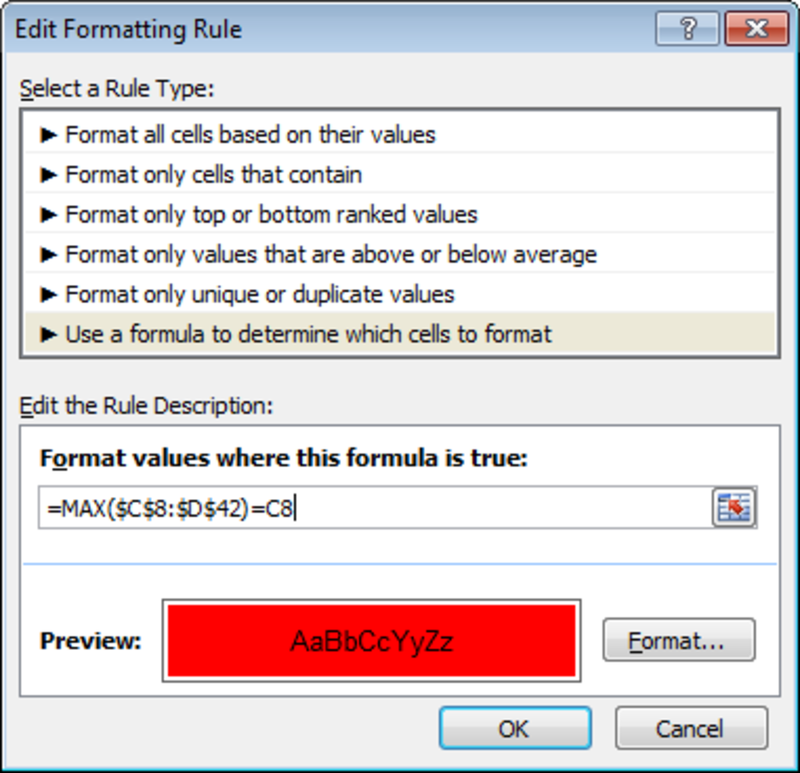 With the rules correctly ordered the conditional formatting works perfectly and as expected. 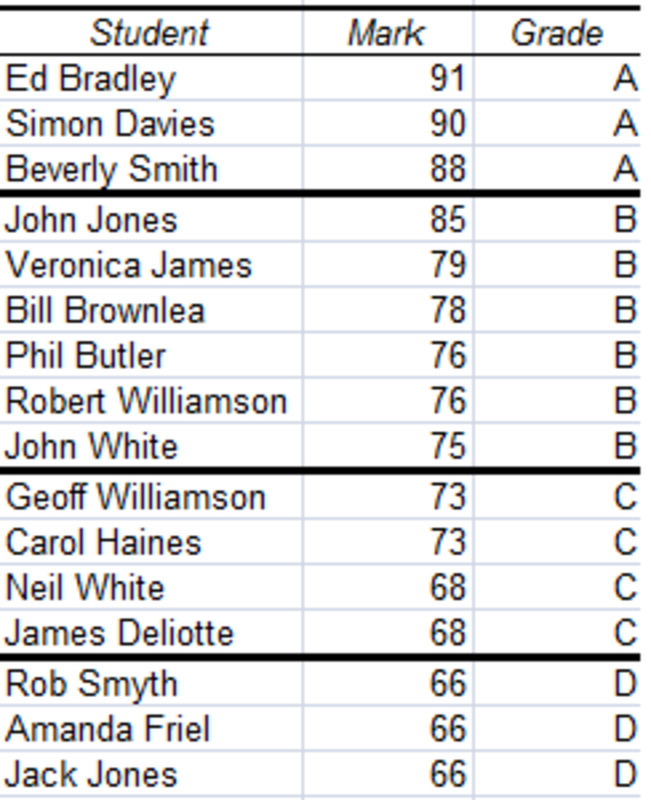 As well as using simple greater than and less than formulas for conditional formatting we can also use functions. In this example, we will be using MIN and MAX to find the smallest and largest values in our range. As we did above, we need to create a new rule based on a formula. We create a new rule using MAX to find the largest number and also one using MIN to find the smallest number. Note: Ensure that the rules are ordered correctly with the MIN and MAX rules at the top to ensure they are not overwritten (as the MAX value will also be above 250 so would otherwise be filled yellow). If you want to learn more about both the MIN and MAX functions, I have an article that covers them both in greater depth as well as introducing the SMALL, LARGE INDEX and MATCH functions. I use this suite of functions to create dynamic top ten lists and league tables. This article can be found here. I hope that you have found this article useful and informative and that you are now looking to use it in your spreadsheets to make them even more useful than they were before to the end user. Please feel free to leave any comments you have below. Many thanks for your kind words Zubair. I am glad that you have found my hub useful and informative. Thank you for sharing this info. These features are really useful I quite recently started using them and find it so good when you are trying to format figures. 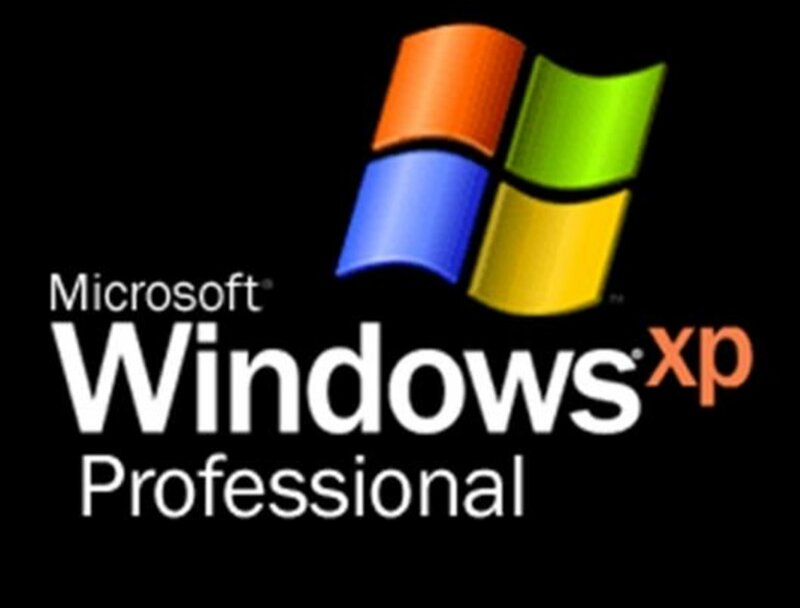 I'll have to follow you to develop my skills on using Excel features.